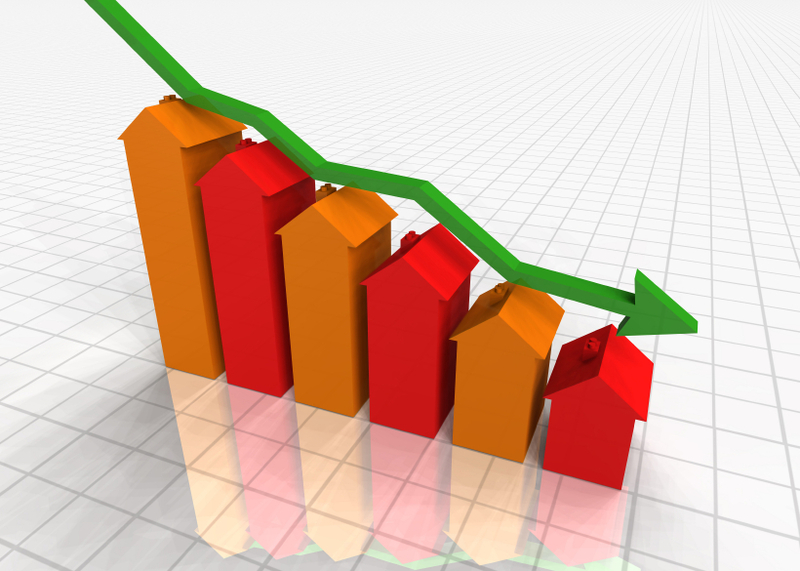 In an email released this morning, AppraiserNews.com reported that there is mounting evidence that there will not be a housing recovery until 2014. They cite several recent articles and surveys that have been released by noted market analysts and research companies that follow the real estate markets. Below is the article. When reading it and the cited studies, keep in mind that the analysis is from a national perspective. Remember, real estate is a local topic. What is happening nationally may not be reflective of what is happening in the local Philadelphia region. Where do we begin? AppraiserNews.com has been warning about the storm clouds on the horizon for a prolonged period and has called for measures to deal with this crisis before it deepens. While recent reports highlight the severity of the situation, those in a position to take actions to support the residential and commercial real estate markets are doing nothing positive to address the many problems. In no particular order, here are some of the recent studies and reports that we have viewed.